Next stop is Famous Rick's Café, voted one of the "Ten Best Bars in the World". 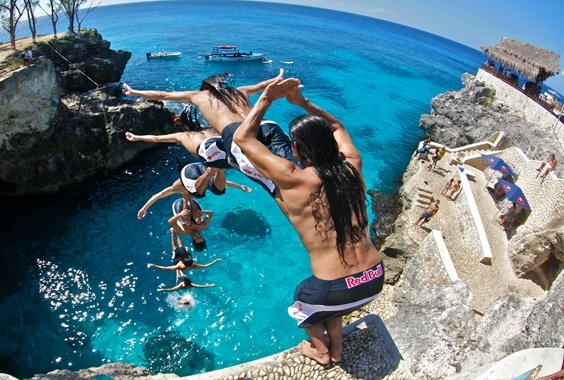 Watch as the locals dive from the 50ft cliffs. We loved it. Our driver Dwaine was the best. He was very informative and so respectful. I had a very good experience. The only issue I had was that it takes up to 48 hours for confirmation. This was a last minute trip for us and the driver was late meeting us. The drivers were very nice and courteous. Our driver was great! He was more like a friend than a driver. He was social and shared so much great information with us as we drove through the towns. He had a great personality and did not make us feel rushed at either location. We will be using Jaital when we return to Jamaica. Despite horrid weather we had a great day largely due to our wonderful guide, who not only took us to the sunshine, but showed us such a lot more & shared his own experiences of his homeland. He went out of his way to help give us a lovely day. Our driver was wonderful! The boys loved him and his words of advice. The jerk chicken place was awesome and Ricks Cafe the big hit! We had a great experience and will gladly offer an excellent review on trip advisor. Our driver was really wonderful - Captain Kirk we called him. We wanted to book again on Friday for another tour with jaital but circumstances prevented us from doing so. Sadly. Kirk was very adaptable to our plans and even allowed us a bit of extra time so we weren't so rushed at end. The vehicle was excellent and Clean and Kirk was a safe driver who did not consume any alcohol or drugs. He was very professional. We booked a tour of the Margaritaville/Negil,Ricks Cafe. Our tour guide was Peter and he was fantastic. He made sure each place we went that we were assisted and we enjoyed ourselves. Cannot rave enough about him. My family and I enjoyed our experience in Montego Bay and Negril, Jamaica. We had a great. 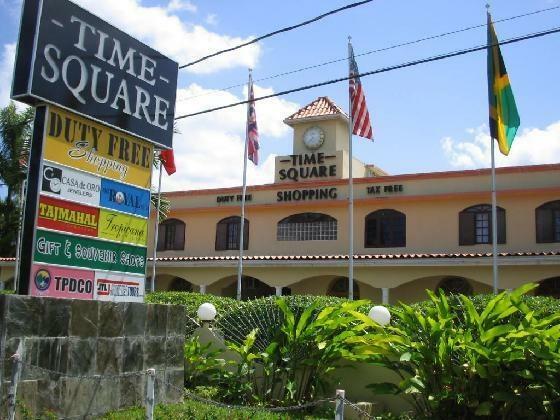 He was very professional and told us information about Montego Bay and Negril. I would use your company again the next time I bring a group of people with me. We had a excellent time. Driver was very friendly. This is the second time we have used you for excursions and have been very happy both times. This was definitely are best excursion. Price was well worth it!!! I want to thank you for your wonderful tour of Jamaica mon! We had an awesome time and you are an excellent guide. Love your personal touch! I would highly recommend you to all that decide to go route of private drivers every time! Thanks for all that you did!! When I come back I will look you up! I would like to thank you for sending my group of 10 a wonderful tour guide. Jeffrey was amazing- he was interesting, informative and very down to earth, giving us a true feel of the area and culture. 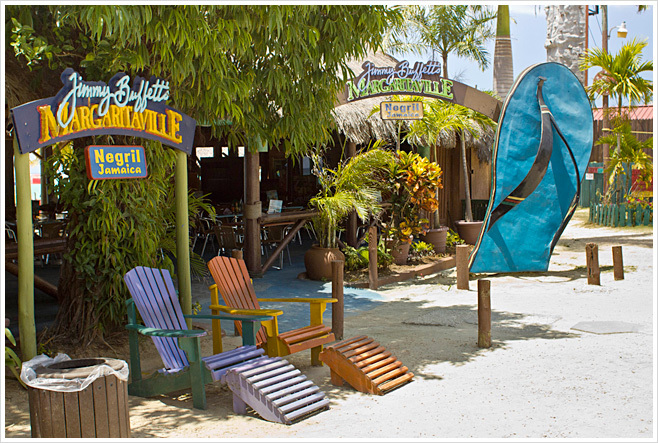 Absolutely loved Negril-Margaritaville and Ricks Cafe Will use Jaital again! Great experience! Our guide Bradford was awesome. Margaritaville had great service and beach and Ricks cliff diving was a lot of fun! My experience with Jaital and its staff was excellent. Kirt, our driver was such a nice person, he was very patient, he made our experience memorable. Your website was great too. We also did Dunn's river falls and river tubing through your company and we were just as pleased. Our guide Stacy was great, and our driver (although I don't think he was one of yours), was excellent. We travel every year in a big group and I will definitely use Jaital if you have tours and excursions available in whatever country we visit. We all loved our guide/driver Wilbert. He was very professional and kind. Our stop in Jamaica was the favorite! I have family of 8, and our driver took great care of us. He was fun and informative. It was like a private tour for the day. The tour experience with Jaital was an awesome one. Cole the driver was great. He was very knowledgeable about the island and was very hospitable. I look forward to our return. The trip and the guide were great! We enjoyed it!! We had such an amazing time in your beautiful country. 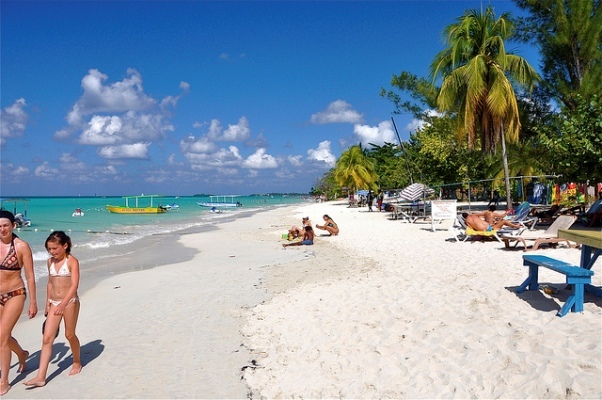 We prebook Negril Beach & Margaritaville w/Ricks Café online with Jaital Tours as they were the cheapest. We are so glad we did. Our day was perfect. The driver was on time, kind and friendly. We will definitely book with Jaital when we come back, hopefully, soon. Our guide/taxi driver Kadet was excellent. She explained the history along the way to our destination and answered any questions we had.Highly recommend this excursion and very reasonable. Our experience with your company was absolutely amazing! Our driver was Allen & by the end of the day, I felt as though I had a new best friend! He arrived early & was waiting for us when we arrived in the resort lobby. He is extremely knowledgeable of the areas & was able to give us alot of the history of the areas. He was an absolute blast to be around. I just hate that I was not able to have him for our second excursion! I will definitely use your company again & will remember to ask for him next time! Thank you so much for such an amazing trip! It was wonderful! Our tour guide was very polite and we really enjoyed her company. She was very knowledgeable and made our experience even better by telling us what we were seeing out the window. Thank you again! We thoroughly enjoyed our driver/guide on our visit to Negril Beach & Margaritaville w/Ricks Café. He was on time and ready to go at 10:00am. 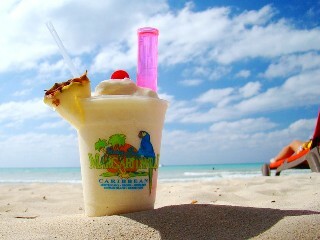 We went to Margariteville, he was nice enough to take pictures and assist us with booking excursions while on the beach. While at Rick\'s Cafe, we even took part of jumping in the Caribbean ocean which felt so good. He served as a great help and he made our last day in Jamaica memorable. We appreciate all the help and would definitely book again. Thank you for being interested in our time spent in Jamaica! Everything went extremely well, Patrick was a wonderful and pleasant man. He was very informative on sites/places and about any and all questions we had. Most of all we enjoyed the beautiful scenery and gorgeous water, the locals we met were very kind as well. We definitely plan on visiting the island again and will recommend Jaital services to everyone !! Hello my family and I was on the Jaital excursion to Negril Beach Margaritaville & Rick\'s Café. I just wanted to let the upper mgmt. know of the wonderful experience we had with your company. My most compliments certainly go to our excellent driver and guide. He was the most courteous, polite and helpful of guides we could have asked for. He was sure to point out any areas of interest and obliginly answered all our questions, of which were very very many. His driving skills were most excellent.always having our saftey in uppermost of his actions. We were not going to go to Rick\'s Cafe but thanks to your highly recommendation we did go and we are so happy we did, we were not disappointed. Seeing the feats of the diver known as \"Spider\" was a sight to behold. we appreicated all the help and suggestions in our booking process. Your company has a very remarkable and knowledgeable guide. Thanks for the great time we experienced with our daughter and our grandchildren. I want to let you know that our guide/driver was fantastic! He was very informative, a lot of fun, and just an overall good guy! Our tour was great!! We plan to visit Jamaica again next year and will use your services! We had a wonderful time. Our driver was wonderful - very helpful, and offered us a lot of information about your beautiful island. Great excursion - we will take it when we cruise again. Thank you.